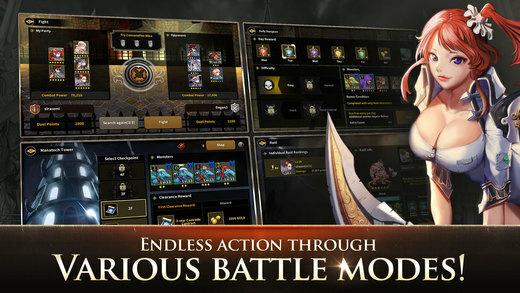 Chaos Chronicle is a free-to-play mobile fantasy RPG developed by WING Studio for Android and is expected to release for iOS. 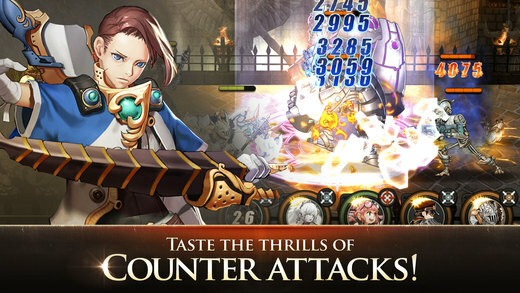 In Chaos Chronicle you can experience exciting, 2D side-scrawling brawler action where you take on the role of a hero that leads a band of other fighters from all over the world against an evil force. You'll engage in various battles throughout stages and chapters, taking down evil wherever you go and adding more characters to your party on your adventures. Party Management: You'll need to swap characters in and out of your party so you can conquer any of the number of challenges that await you. 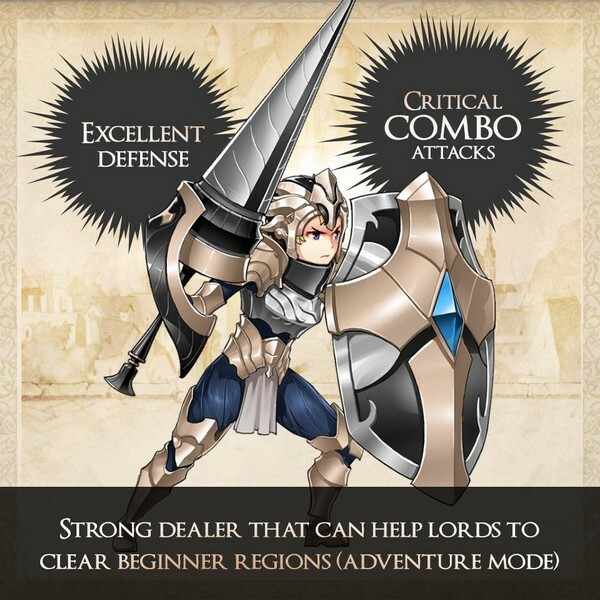 Active Skills: Every character has its own active skill that can be used in battle at opportune moments! 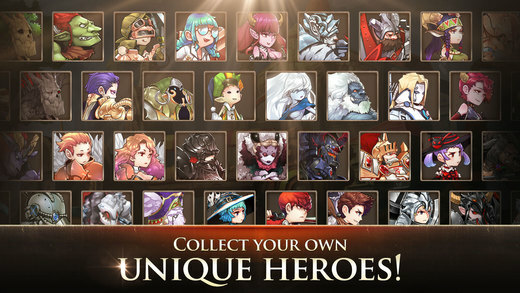 Character Upgrades: Your characters will earn experience as they are used, they can be equipped with different armors and weapons to increase their strength, and characters of the same type can be synthesized to form even stronger characters for your party. 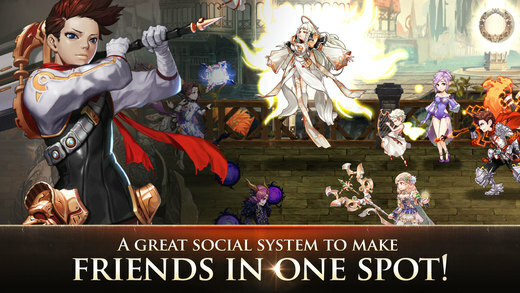 Multiplayer: Fight against raid bosses alongside your allies or take to PvP battles to bring honor to your House!